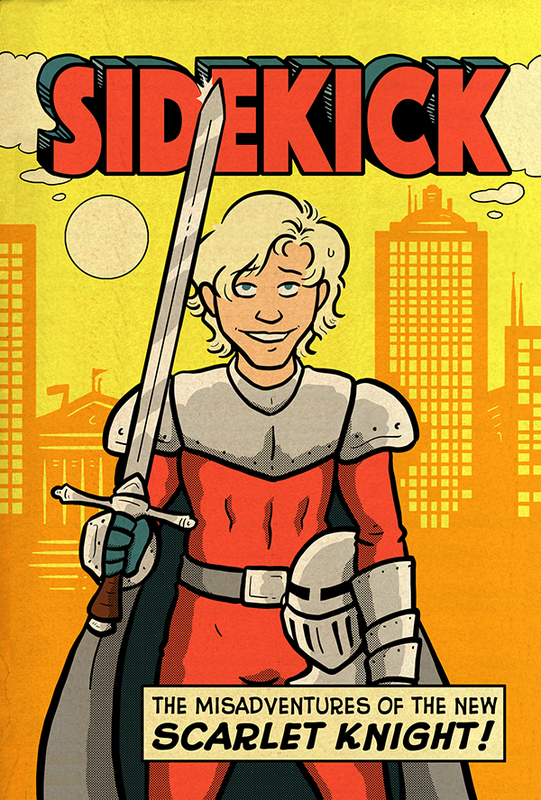 My good friend Pab Sungenis is launching Audible, Kindle, and paperback versions of his book “Sidekick: The Misadventures of the New Scarlet Knight” and I just contributed a new cover. I’ll be posting new links as they come for each. We’re both really proud of how this came out.